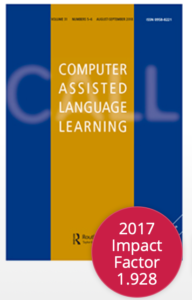 Much of what is perceived as natural language has to do with phraseology as informed by frequency effects (Geluso, 2013: 148). Geluso, J. (2013). Phraseology and frequency of occurrence on the web: native speakers´percepetions of Google-informed second language writing. 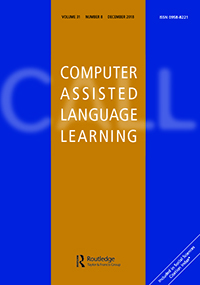 Computer Assisted Language Learning, 26,2: 144-157.